Here's a closer look at what this new database has and doesn’t have. 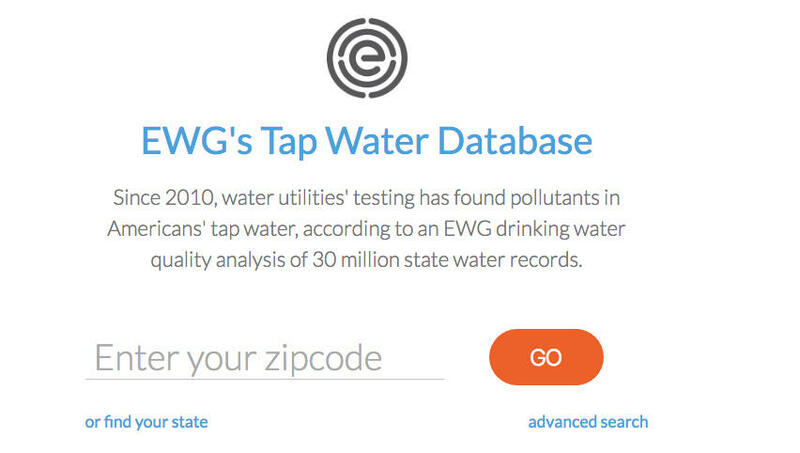 The database launched by the Environmental Working Group last week lets anyone type in a zip code, and find out what’s in the water. With this National Tap Water Database, you can also sign up for email alerts, and the latest news relating to drinking water. But you won’t find find GenX, when you type in a Wilmington zip code. Dr. Susanne Brander is studying the Environmental Protection Agency’s website, looking at lists of chemicals and byproducts. She’s a UNC-Wilmington toxicologist. “The newer compounds like GenX, and the other perflourinated ether compounds that were detected in the study led by Dr. Knappe, are not yet on this list and the jury is still out on whether they will be included on the update..."
Dr. Detleff Knappe, the North Carolina State University professor who helped make GenX a household word here in the region, has explored the EWG tap water database. 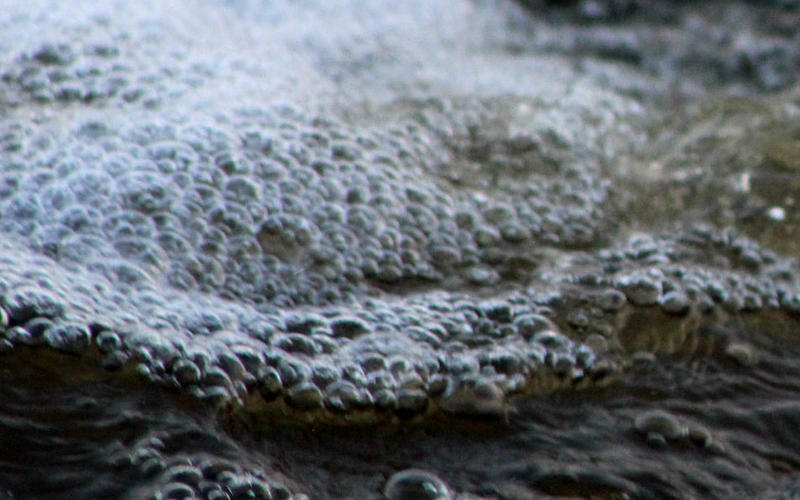 What’s included in the EWG list are things common in many drinking water systems across the country. That’s not to sell the EWG tool short. The organization put two years of effort into its creation. David Andrews is a senior scientist with the EWG. Dr. Brander is a supporter of the Environmental Working Group’s efforts. “It’s a great tool and I will say that I really appreciate the Environmental Working Group’s efforts to point out these types of issues. They also have great tools to find out which fruits and vegetables are more likely to have certain types of pesticides. But the list is by no means all-inclusive." Disinfection of water, ironically, creates byproducts that can create illnesses. Including cancer. Again, Dr. Knappe. “When it comes to disinfection we basically make this trade-off. We say, well, if we chlorinate water we prevent water-borne diseases like cholera and typhoid fever and so on." When it comes to water… there will always be a risk. “It’s a good question. The problem is at the federal level. This isn’t just a problem for the state of North Carolina. For all these unregulated compounds, particularly perflourinated compounds, I can’t predict the future, if I could and it was my ideal version, we would have a better ability to regulate these types of chemicals at the federal level." That holds true for GenX and the discharges from Chemours upstream, as well as what’s listed in the EWG Tap Water database. The state of North Carolina is now committing resources to support the Cape Fear Region in the challenge of GenX, and toxic discharges into the river. Governor Roy Cooper detailed that commitment during his Monday visit. He also mentioned a criminal investigation into Chemours, the company responsible for the chemicals in the water supply. However, it is not an investigation yet. 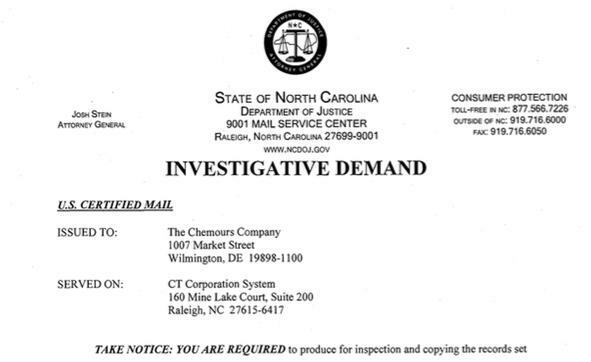 Governor Roy Cooper says Chemours will have to turn off the faucet. The DuPont spin-off will not get a permit to discharge GenX into the Cape Fear River. 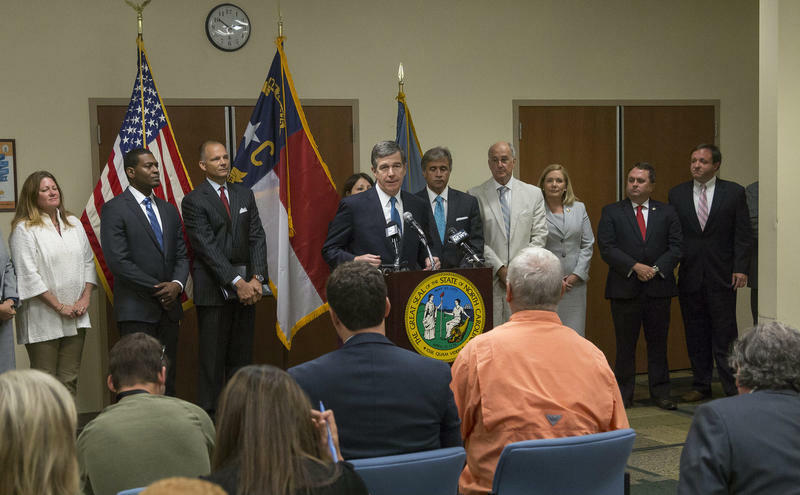 Cooper made that vow at a meeting yesterday in Wilmington with local and state officials. WHQR, StarNews, and WWAY sponsored a public forum at Odell Williamson Auditorium to explore persistent questions about the fluorochemical load in the Cape Fear River -- which is much of southeastern North Carolina's drinnking water supply. State officials are releasing the first results of water quality samples and an updated preliminary health assessment for concentrations of the unregulated compound GenX in finished, or treated, drinking water. Samples were analyzed at the U.S. EPA lab in Research Triangle Park, and at Test America, a lab in Colorado under contract to Chemours. The latest results mirror those from the Cape Fear Public Utility Authority, with levels in the 68 to 125 parts per trillion range. Is that cause for celebration? Not so fast.